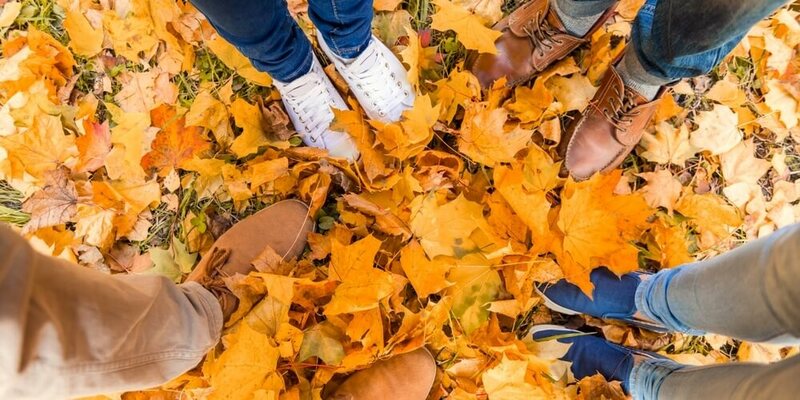 Whether you’re going home to spend time with family or just plan to chill in your cozy dorm, you’re probably having the same feelings about college Thanksgiving break as many other students: ahhh…no classes! But remember that being on break doesn’t mean the academic term is over. It’s a good idea to use this free time to plan how to ace finals when you return. Here are our tips on using Thanksgiving break to start preparing for your exams. No one wants to do school work on Thanksgiving break, and it’s actually a good idea to relax a little. But it doesn’t take much work to keep your brain on the right track. Determine the best way to study for your exam and take a few minutes each day think about what you’ll need to know for each final. You could even start this the week before break, so you can have flashcards prepared with important information and questions you have about the material. That way when you get home you can review the information for a small amount of time each day. Once you return to school, you can ask a classmate for help or make an appointment to see your professor. If you aren’t going home for college Thanksgiving break, see if you can find a classmate who might like to get together at the local coffee shop near campus. Class attendance these next few weeks are going to be critical in how you perform during finals week. It’s where your professors go over the semester’s topics, updates on class projects, answers to exam questions, and the final tasks needed to boost your grades. 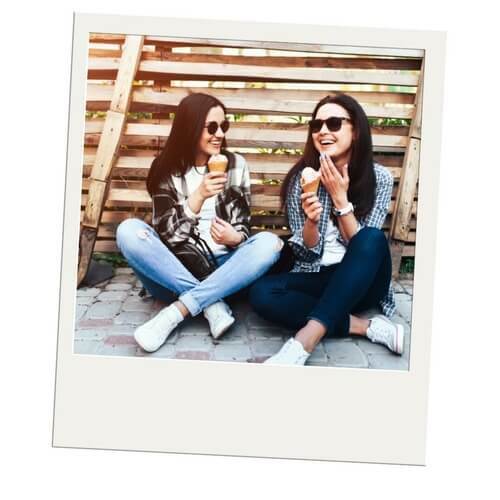 It’s important to keep your immune system up with healthy food choices (occasional ice cream with friends is okay), getting some exercise and fresh air to clear your head, and steering clear of others who are sick. So, while you’re home on break be sure to keep yourself healthy and recharge yourself so you can ace those last few weeks of your semester. Do you want to know how to survive exam week? Get enough rest from now until then. That means if you plan on rewatching your favorite 90s TV show or starting the newest series, you might want to plan on a daytime binge or stick to one to two episodes a night. We know that one episode can quickly turn into five or six, and before you know it it’s 2:00 am. Sleep not only boosts your immune system, but it also helps your brain comprehend, retain, and regurgitate information. So even if you think you know everything there is to know about your exams, your brain could be a blank slate on test day if you don’t start sleeping now. Let yourself have plenty of fun with family and friends, but when nighttime falls, make it a priority to get to bed at a decent time. In the past, students would love to go home during Thanksgiving break because that meant seeing the family, raiding the pantry, and sleeping in that comfy bed again. Today, seeing the fam and trying everything in the pantry is a must – but your bed is a different story. Be mindful that it might seem a little less comfy than you remembered, that’s because you’ve been in your cozy dorm sleeping on the #1 dorm essential all semester, the DormTopper. DormTopper is a plush mattress topper that can transform even the lumpiest, flattest dorm mattress into cozy bliss. This two-inch mattress topper is made of body-contouring, high-density gel foam combined with a generous amount New Zealand wool and is wrapped in a breathable Bamboo knit fabric. What could be better than that? And don’t forget each topper is handmade and backed by a 5-year warranty.